October saw a 1.0 per cent drop in the Teranet-National Bank Composite National House Price Index, a second consecutive decline from September’s 0.8 per cent drop, and the largest since September 2010. 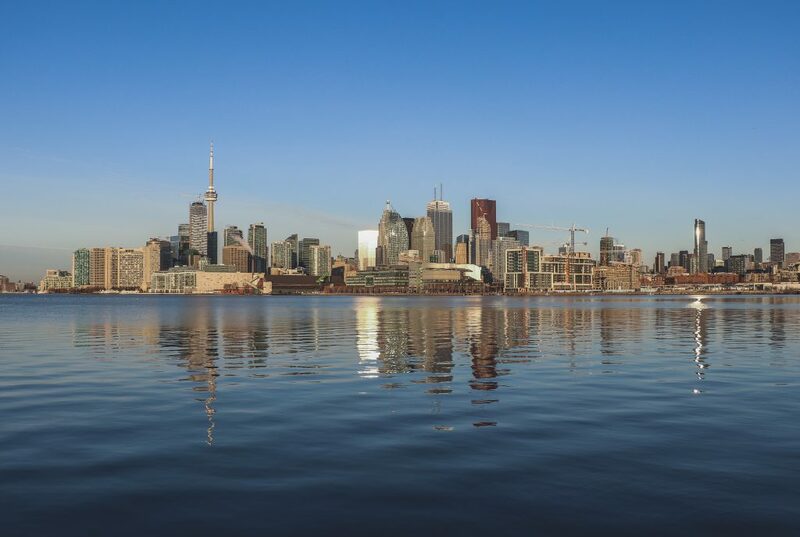 Published yesterday, the index indicated that the decrease was largely driven by a 2.8 per cent drop in Toronto, the market’s third monthly decline after 18 straight months of gains. Sound like bad news? According to one economist, it’s actually a good thing. According to Pinsonneault, the numbers represent a decline in sales and an increase in listings, as the housing market moves from a sellers market to a balanced one. “The Toronto index has fallen 10.3 per cent in the last four months. But the ratio of listings-to-sales is 2.5 months, meaning it would take 2.5 months to sell all the houses currently listed in the area. That’s a healthy number — it means there’s still buyer demand, but that prices aren’t in the very high place they were earlier this year,” he says. Other cities included in the index saw a slight lift in prices. Vancouver was up 0.7 per cent, while Victoria was up 0.1 per cent. Both Ontario and BC’s economies are holding strong heading into 2018, with TD Economics predicting that growth will slow to 3 per cent in both provinces by the end of 2017. Pinsonneault attributes the drop in the composite index to the Toronto market, as other regions remain balanced. He believes the index will continue to decline in the coming months at a slower rate. “As we see the Toronto market balance out, I think we can expect some declines in the index heading into 2018,” he says.